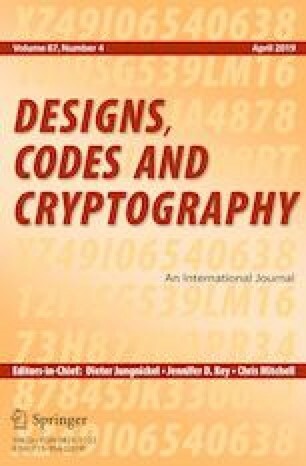 Analyzing the security of cryptosystems under attacks based on the malicious modification of memory registers is a research topic of high importance. This type of attack may affect the randomness of the secret parameters by forcing a limited number of bits to a certain value which can be unknown to the attacker. In this context, we revisit the attack on DSA presented by Faugère, Goyet and Renault during the conference SAC 2012: we modify their method and provide a probabilistic approach in opposition to the heuristic proposed therein to measure the limits of the attack. More precisely, the main problem is formulated as a closest vector problem in a lattice, then we study the distribution of vectors with bounded norm in the lattices involved and apply the result to predict the attack behavior. The benefits of this approach are several: The probability of success of this attack can be lower bounded under some conjecture, which is validated by computational experiments. Also, it finds applications to the FLUSH+RELOAD side-channel attack, studied by van de Pol et al. At the end of the article, there is a summary of findings. Communicated by J. D. Key. Ana I. Gomez and Domingo Gomez-Perez were partially supported by project MTM2014-55421-P from the Ministerio de Economía y Competitividad. We thank Igor Shparlinski for his time, ideas, and comments during the development of the paper. We also thank the referees for their comments. National Security Agency. Cryptography today. http://tinyurl.com/SuiteB. Accessed 19 July 2018.